At 9:30 am on the dot, Joowee picked me up at my hotel in KL. 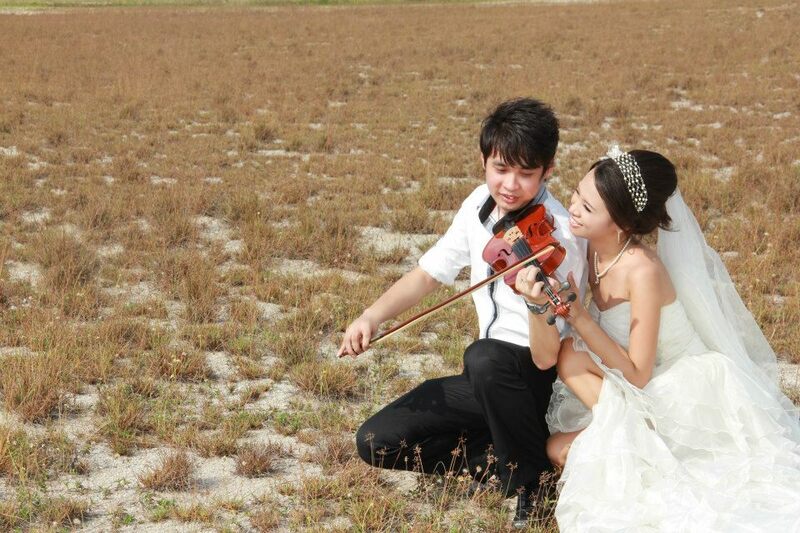 Together with her friend Michelle, we drove south to Melaka, the ancient city-state and historic port city strategically located on the Selat Melaka – the Strait of Malacca. I missed Melaka on my first trip to Malaysia four years ago and I was anxious to see it. 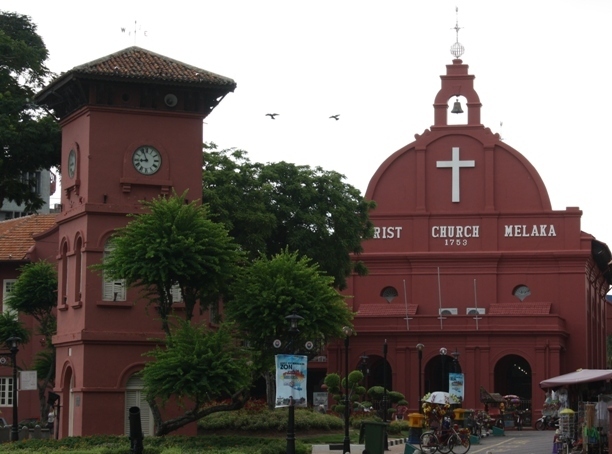 Melaka is a great place for a daytime stroll. Portuguese, Dutch, Chinese, Indian, Arabic and native Malay architecture all stand together and line the narrow streets: forts, churches, mosques, temples, tombs, fountains, along with plenty of clothing, antique, porcelain and chachka shops. Read more about Melaka: "Jonker Walk"
The Jonker Boutique Hotel is very new. No breakfast is served. I wander about looking for an open shop. I never found any breakfast…. I spotted a small group of gold-clad Indians walking up the street in front of the hotel. Then another small group, a family, carrying pots on their head. Is there a festival today? I ran back to my room, grabbed my camera, ran back down to the street and followed along. And I followed along and followed along and followed along. The streets became filled with devotees. The sidewalks were crowded with observers: Chinese residents, Malay residents, other Indian residents. And me, snapping away. Read more about Melaka: "Datuk Chachar Festival"
Leonie, a young traveler from the Netherlands, asked me that question last night at the Formosa restaurant. The answer to her question is a story that begins in Turkey! The Wedding Buffet! What a spread! At about 6pm, the caterers arrived. Much of the food had already been prepared. But they set up a stove with a wok and cooked up some dumplings. They also set up a small barbeque and grilled lovely sticks of chicken satay. The peanut sauce was thick and just a bit spicy. Outstanding! I’ve never seen a happier group of people than I saw at the Wedding Celebration at the home of the Bride. My friend Jeannie, the Mother of the Bride was constantly smiling. The Groom had a huge toothy smile when he arrived at the “locked” gates with his buddies.